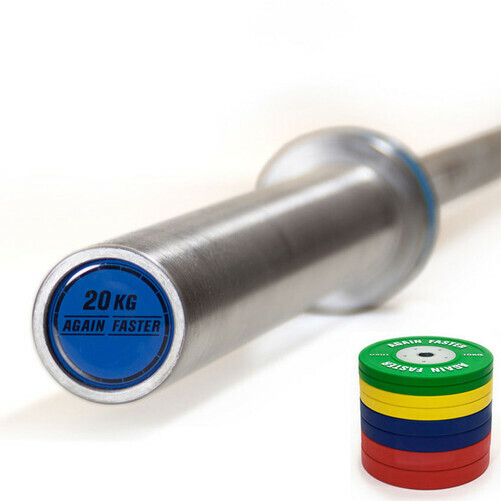 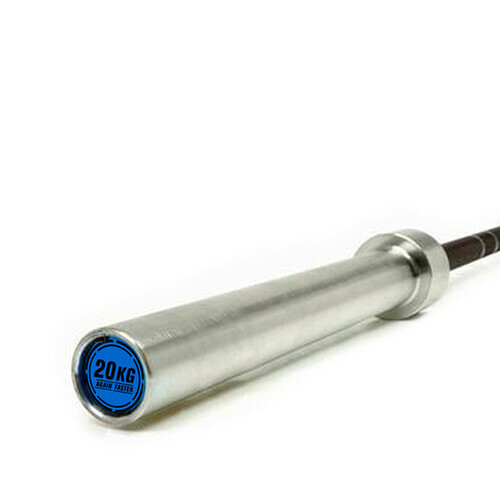 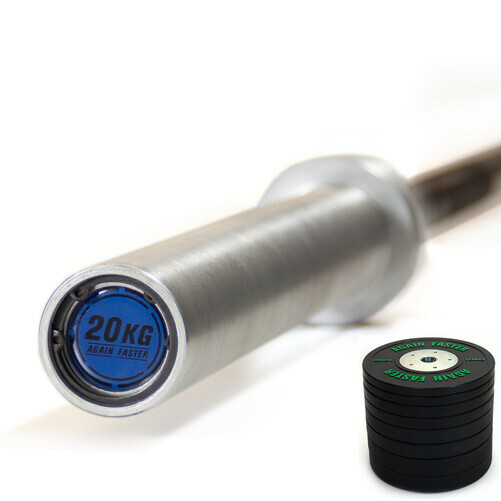 The Team 2.0 Barbells are proven to be among the most functional and reliable barbells in the industry. 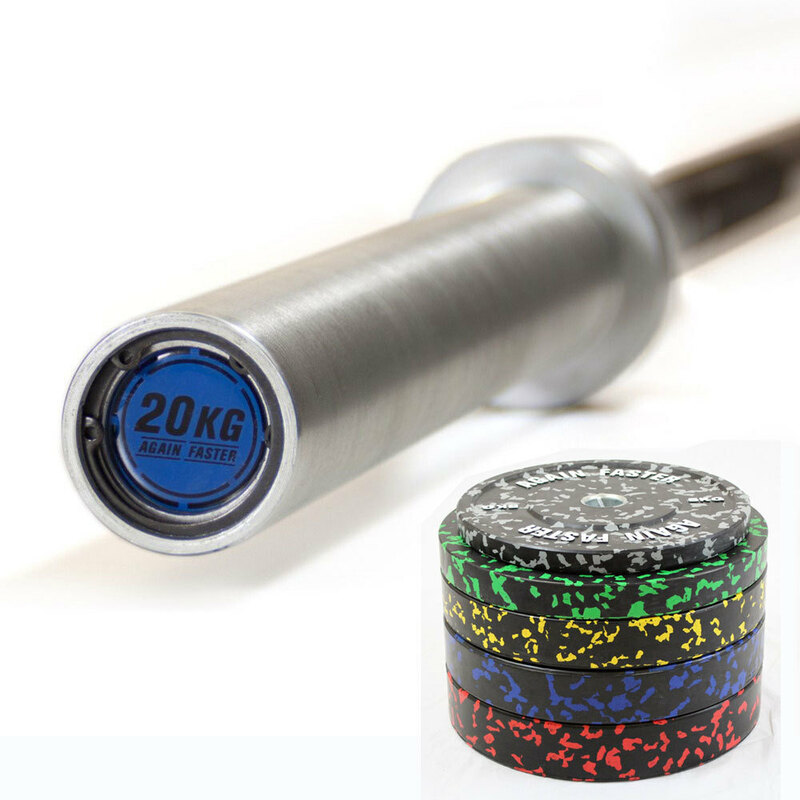 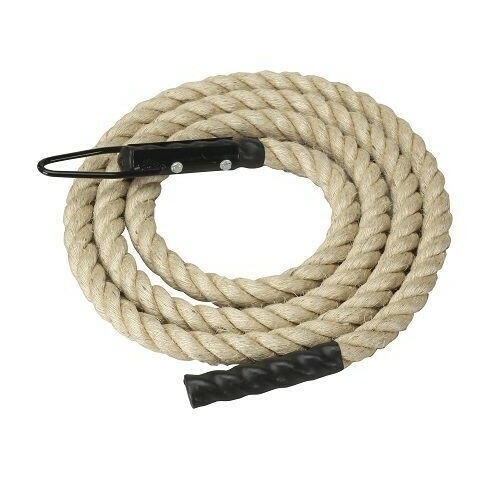 With a needle bearing spin that allows turn over like no other, you’ll be hitting new PRs in no time. 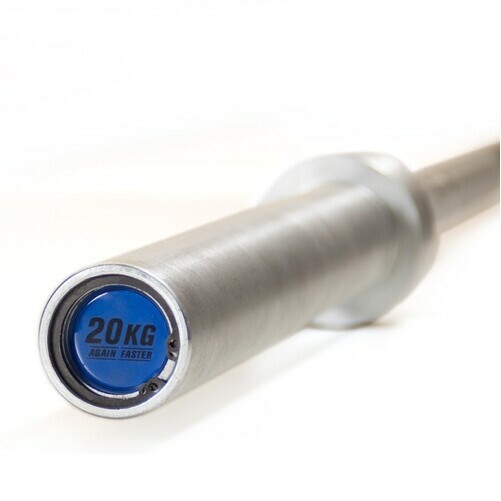 Spring Collars always come in pairs and has handles that will make it easy for you to put them on and take them off your equipment. 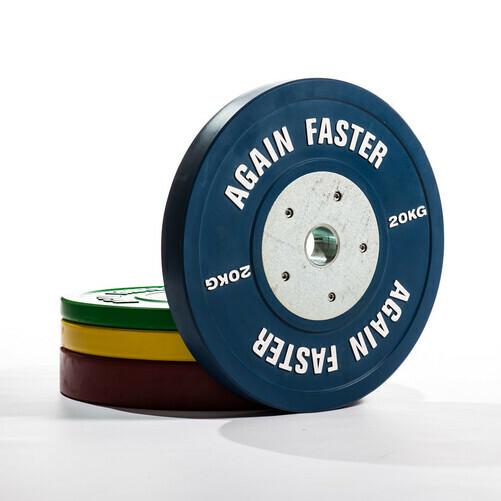 Engineered to solve all of the problems generally associated with recycled rubber plates, the Again Faster Camo V2 Rubber Bumper Plates are extremely durable, produces low noise, and performs low bounce. 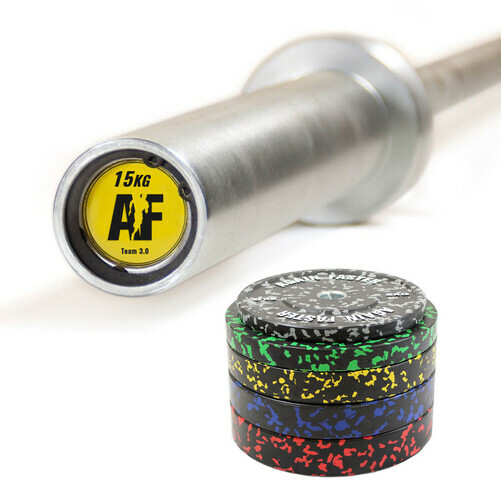 The different weights are color coded as well, making it easier for you to know how much you are lifting. 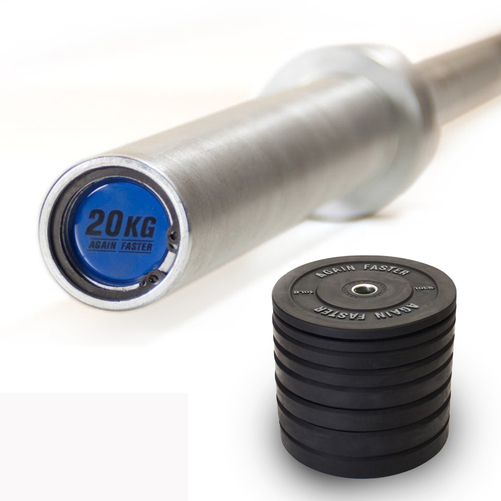 Get the best value for your money with our Barbell and Bumper Packages.